Bluet & Clover: Have Time to Kill? 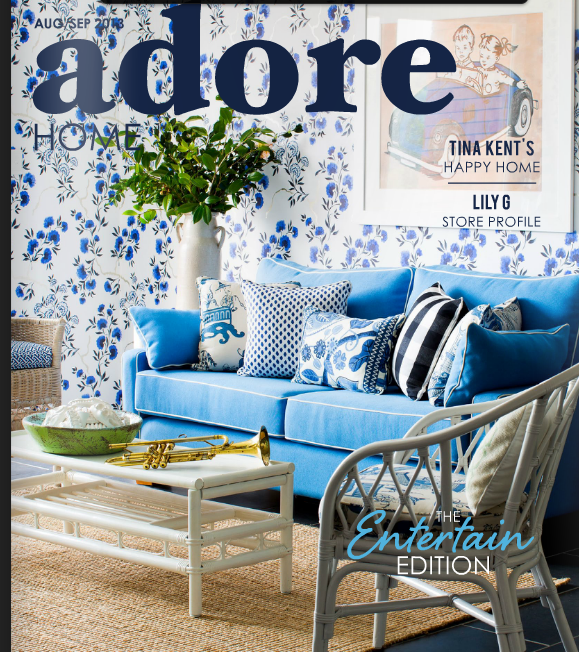 Love this new online magazine called Adore Home. If you're into stylish and colorful spaces, there's lots to drool over inside. They have a fun blog too.